Where do you go when you need 16 sheets of baby pink pearlescent paper, miniature stamps including one of a four-leaf clover, and polka dot Washi tape? paperpoint, that's where! 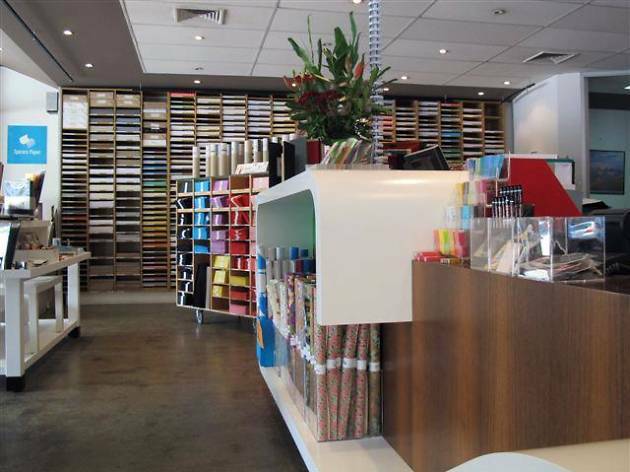 Just a hop skip and jump from the South Melbourne Market, you can find single sheets and packets of metallic, pearlescent, opalescent, printed, plain, matt and glossy paper for letter-writing, gift-wrapping and origami good times, plus envelopes and place cards to match. 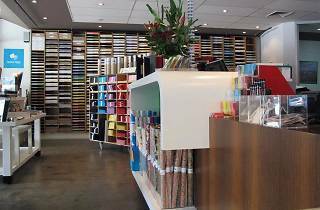 The journals, notebooks, ink pads and stamps, Washi tape and twine round out this paper treasure trove.